Cakes, cookies, and pastries – oh, my! It must be time for another sweet stop around here! (Or really just another day, since sweets = life). IF you haven’t been following along, I like to share a local Salt Lake City sugary must try location for locals or travelers alike. Because who doesn’t need want a little more sugar in their life…? To find out where I’ve been before, just search “sweet stops” on the side bar to see my previous reccomendations! They are always delicious and always sugar filled. 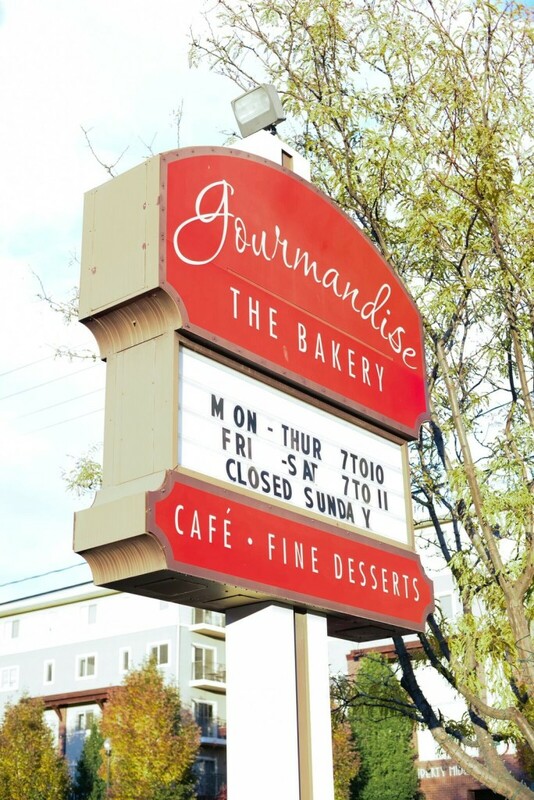 This month, I stopped by a local hot spot called Gourmandise. They are a fun little bakery that is open early and closes late, serving up some of the best pastries around. If you’ve ever been to downtown Salt Lake City, you may have seen the gorgeous and large structure that happens to be the Grand America Hotel. The ornate building is filled to the brim with gold details, marble accents, amazing chandeliers, and stunning outdoor grounds. I’ve been lucky enough to throw and attend a few events there, and each time I discover new details, shops, or amenities that I didn’t notice before. And one of those little discoveries happens to be this month’s sweet stop! 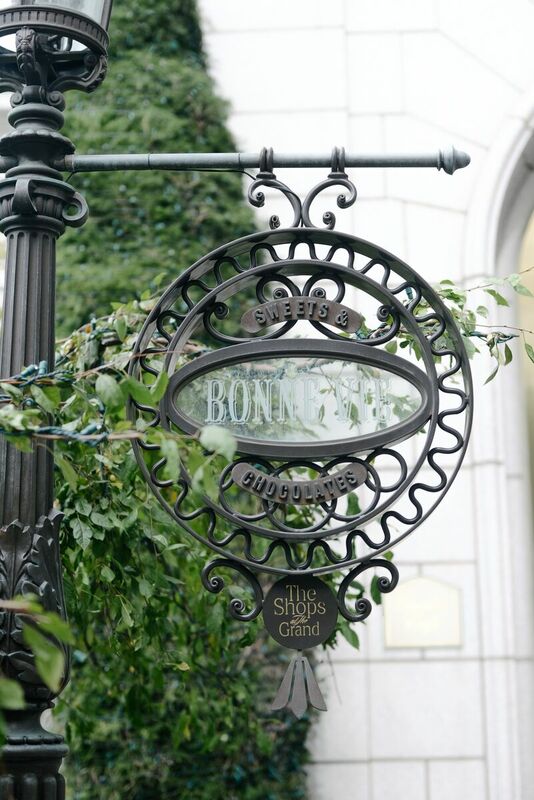 I’m making a trip to La Bonne Vie, which means “the good life”, a darling little french bakery nestled inside the Grand America hotel.